Ukraine’s state gas company Naftogaz does not rule out that after 2019, it will lose revenue from the transit of Russian gas to Europe. 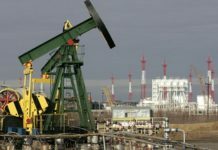 However, the company’s top management is not discouraged by the situation, and plans to replace the lost revenue by the money from court claims against Gazprom, Nezavisimaya Gazeta writes. The Ukrainian company’s goal is to seize another $12 billion from Gazprom, the report says. 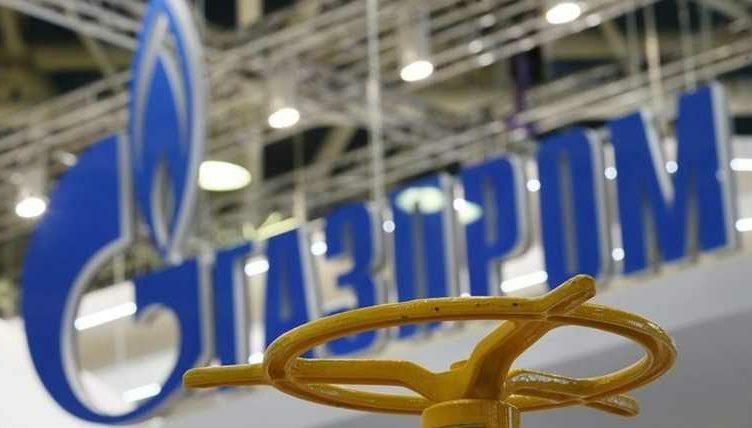 The decision of the Stockholm Arbitration on the lawsuit against Russia’s Gazprom on the revision of gas transit tariffs can be expected after 2019, chief commercial officer of Naftogaz Yuri Vitrenko said earlier. According to him, the arbitration will last more than 18 months. He noted that if the Ukrainian side wins, Gazprom would pay compensation for “economic depreciation”. “It seems that Naftogaz is not certain about preserving gas transit through its system and is seriously considering its options for getting revenue from another business model – recovering money from Gazprom through court,” the newspaper wrote. 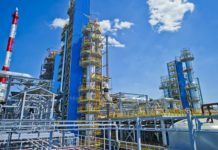 According to the reports, Naftogaz registered a record-breaking $1.5 billion in profit after including the arbitration revenue – without it, the company would have reported a net loss of more than $284 million. “It is possible that Gazprom will have to pay $2.6 billion to avoid the heavy consequences of non-payment,” the Chairman of the Board of Directors of 2K Engineering Ivan Andrievsky told the newspaper. “Ukraine will have to conduct further tough negotiations on transit conditions. 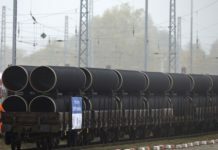 Gazprom’s position on the construction of Nord Stream 2 is now very confident, so this conflict can deprive Ukraine of solid earnings in the future, and all because of its reluctance to build mutually beneficial relations with Russia,” he added. “There is no chance that Gazprom will pay $11.5 billion or even $2.6 billion,” says Rustam Tankayev, member of the Energy Strategy Committee of the Chamber of Commerce and Industry. According to the expert, the Stockholm Arbitration’s decision was politically motivated, and Russia will never accept it. Online Political Ads to Face Tougher Regulation in U.S.